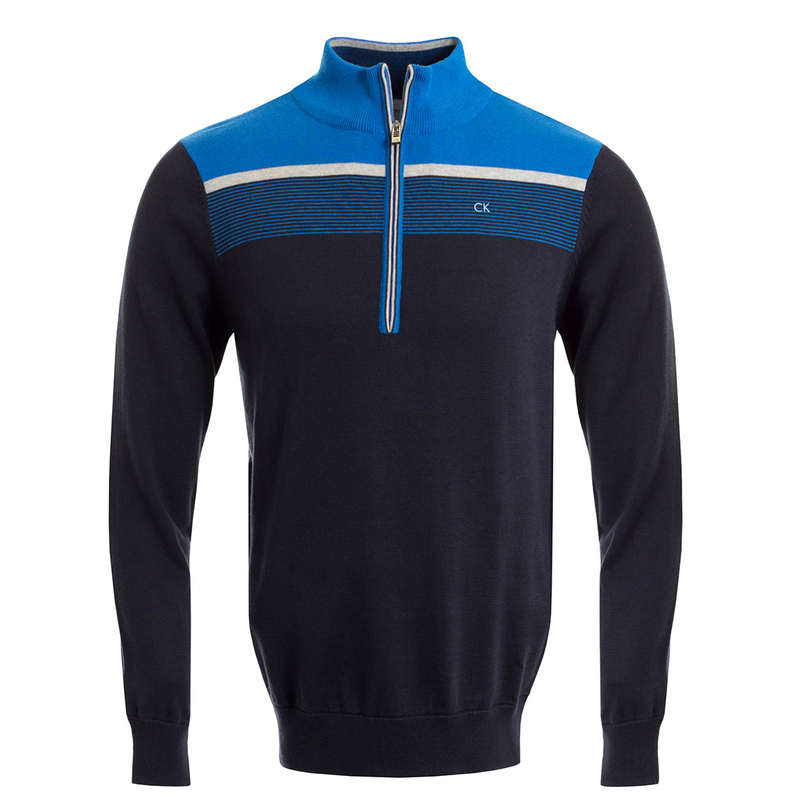 Play golf in warmth and comfort in the Revolve Yoke sweater from Calvin Klein. 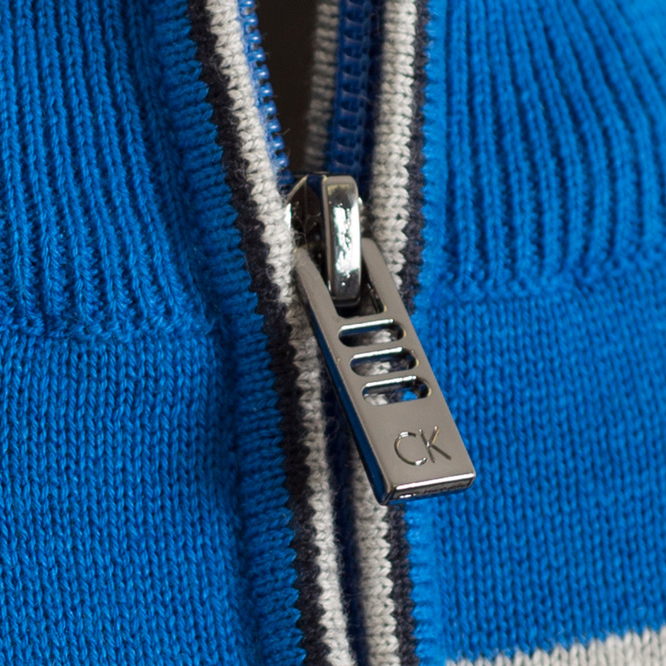 This layer is a great addition to your golfing collection and is soft and durable to ensure long lasting appeal. 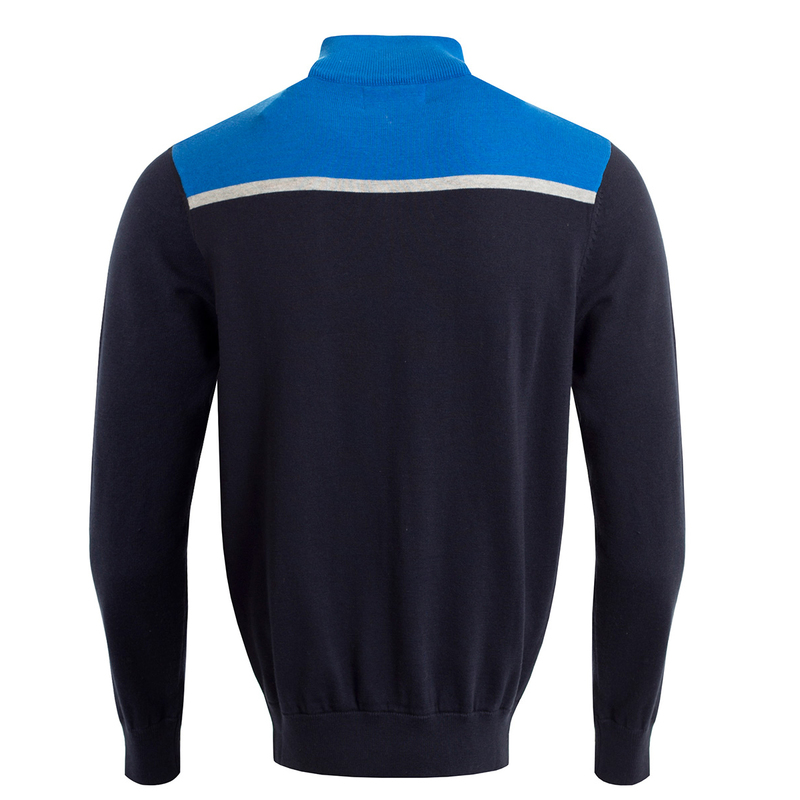 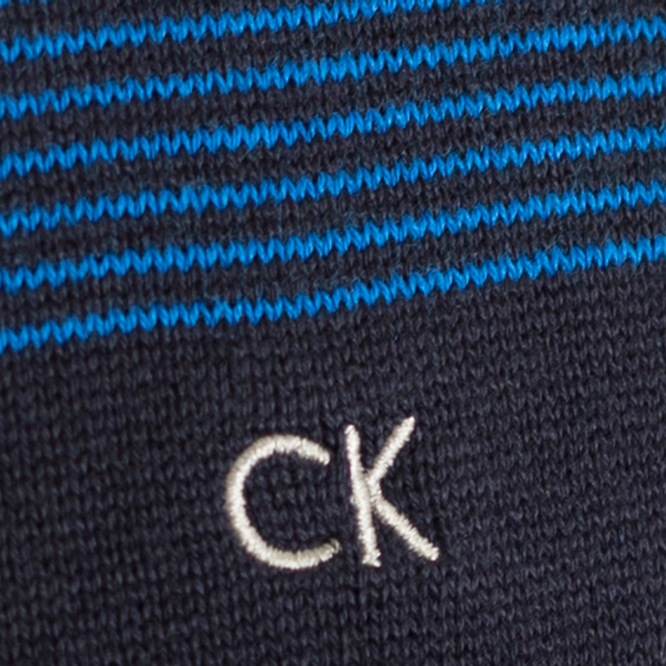 The design features a Quarter zip opening and has colour blocking, with contrasting colour stripe detail to the chest.